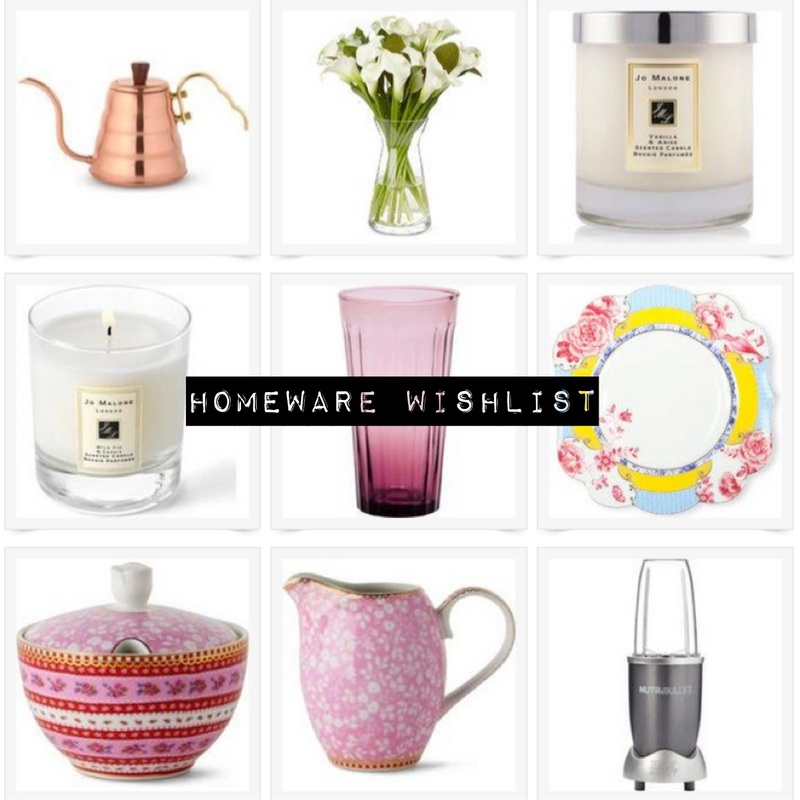 After yesterday’s beauty bargains, which I’m constantly updating by the way, I also got a bit excited by the homeware items, as Im moving next month, if you hadn’t heard! So why not get like me and get spendy for your home. These are just the things Im lusting after right now! What are you loving for the home? !